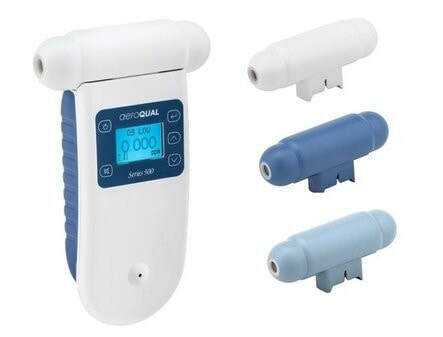 Remove odours, mouldy and mildewy smells quickly and permanently with our light weight portable ozonizers. ProMedUSA Ozonisers have a full 6 Year Warranty. The SG-OzPAK generates a powerful jet spray of ozonated water to wash, sanitise (99.999%), clean and deodorise floors, walls, cars, food prep areas, etc. Weighing 1kg, it's battery operated ozoniser will inject up to 2ppm of ozone into the water. Turns ordinary tap water into powerful long lasting (24 hrs) Ozonated Water that cleans and sanitises (up to 99.999% kill) at the same time as well as chemicals at less cost. For Factories, Hospitals, Food Preparation, and Civil Defense Hazmat use. The SG-C1 is a Portable Ozonated Water + Powerwash Jet Spray in one mobile cart. 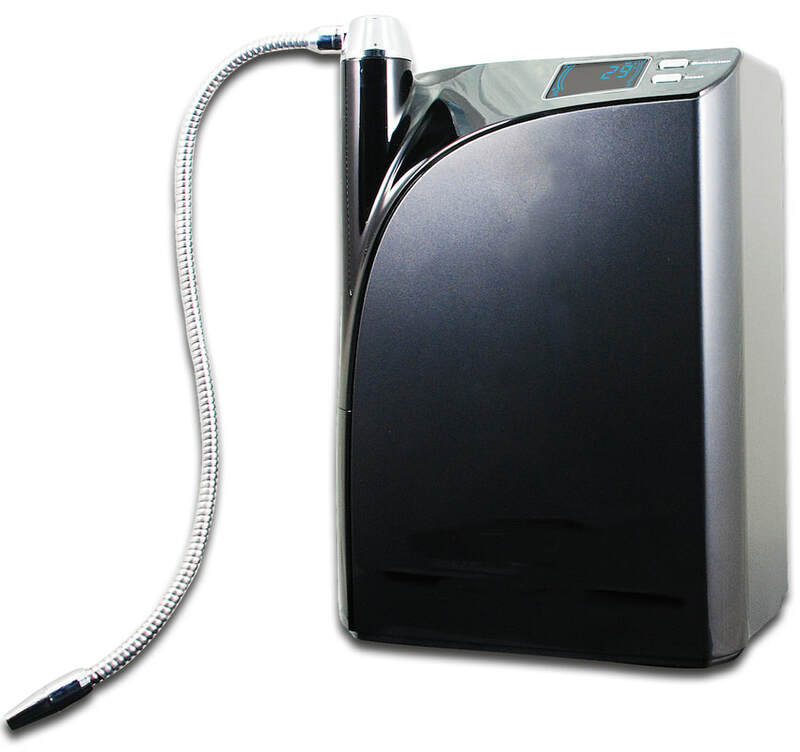 Generates up to 22PPM of dissolved ozone in a powerful jet of water to instantly kill ANY known germ or bacteria. Protect your employees and customers from dangerous pathogens like E. coli, Salmonella, Norovirus and remove airborn pollutants and particles including tobacco smoke, haze, PM10, and PM2.5 particles, environmental pollution with AtmosAir's unique Bi-Polarization Ionisation technology. ProMedUSA is your authorized dealer for the full range of Ecosensors Ozone and VOC Meters, Monitors, and Control equipment. Aeroqual manufactures some of the finest portable handheld gas monitoring products available. With over 20 interchangable sensor heads, the base unit (Series 200 - 300- or 500) can precisely measure virtually any gas or VOC from Ozone to Formaldehyde.